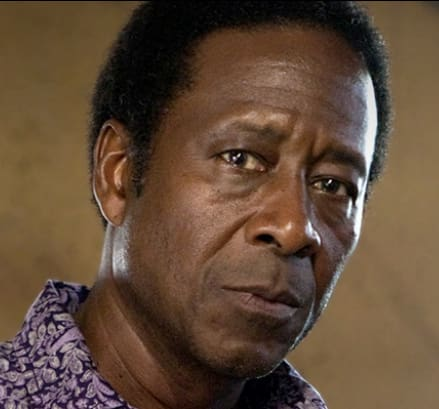 Albert is one of many characters on Treme. 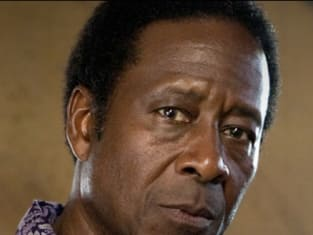 He's played by a veteran of The Wire. Treme Season 1 Episode 3: "Right Place, Wrong Time"
Treme Review: "Right Place, Wrong Time"
Toni: Davis, you do not motherfuck the national guard. Davis: I just want my city back. It's called YouTube. Anyone can put anything on there, isn't that cool?